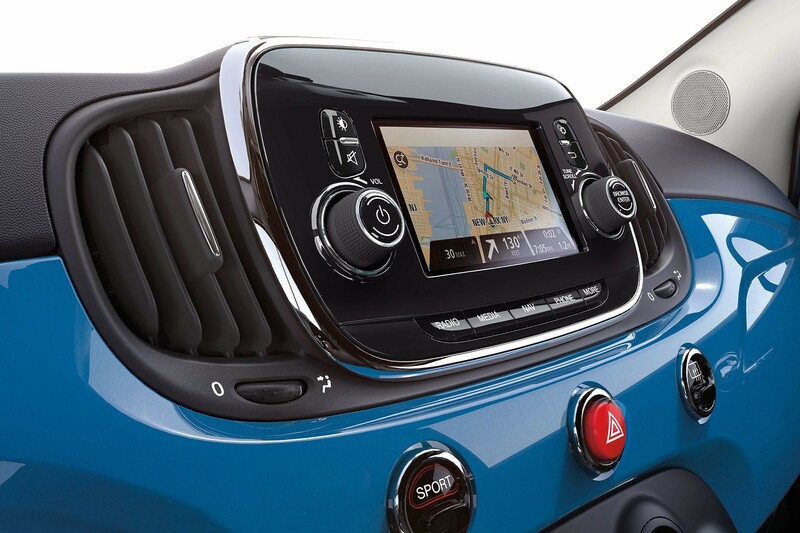 The standard Uconnect® 3 multimedia centre with 5‑inch touchscreen will keep you connected and entertained on all your travels. 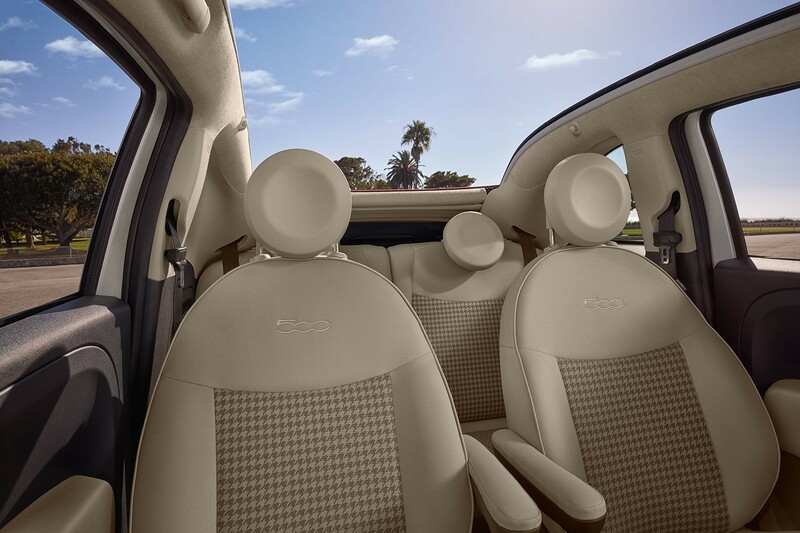 The FIAT® 500 interior offers ample versatile storage, including a 50/50 split-folding rear seat, for all your cargo-carrying needs. 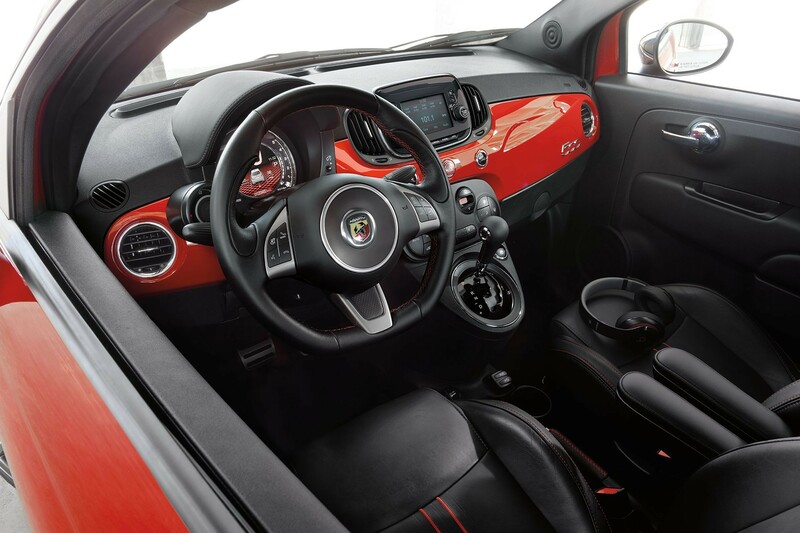 The Abarth® interior features a leather-wrapped flat bottom steering wheel with audio and cruise controls and available premium leather-trimmed seats. 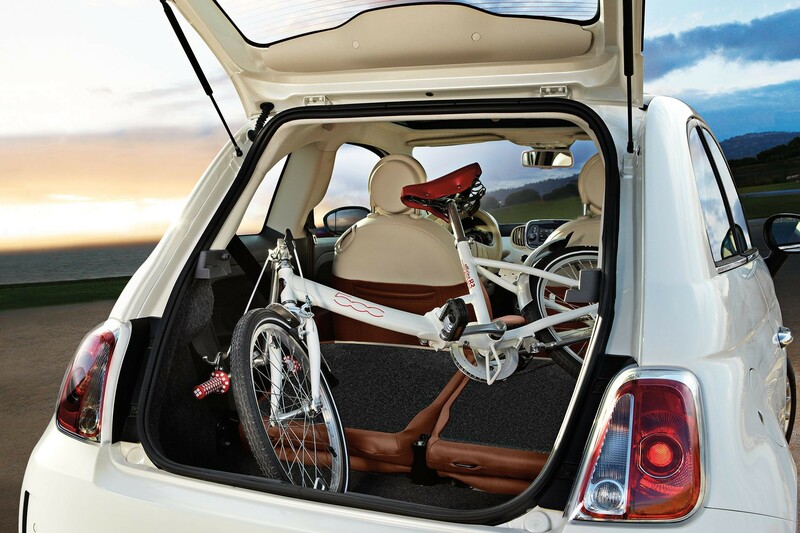 Welcome the great outdoors into your 500 Cabrio with its power-folding, 3‑position premium soft top. 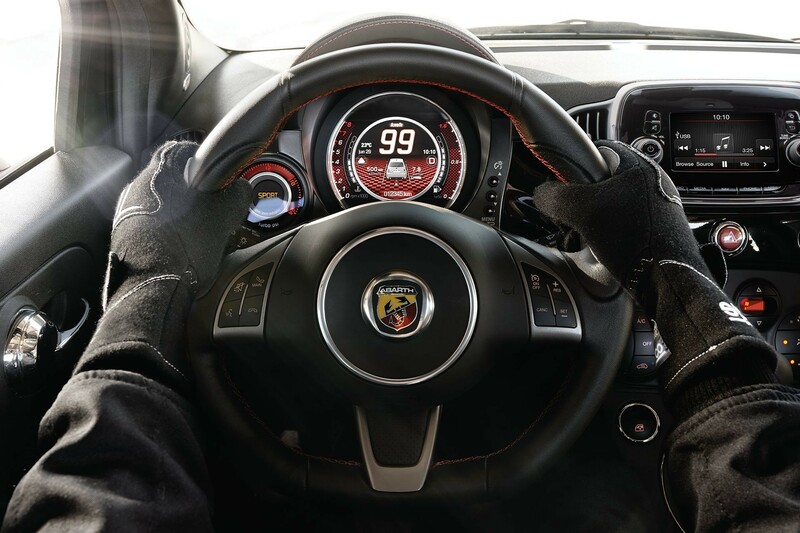 The 500 Abarth® cockpit keeps you firmly in control with its performance‑designed steering wheel and a standard 7‑inch Thin Film Transistor (TFT) display. 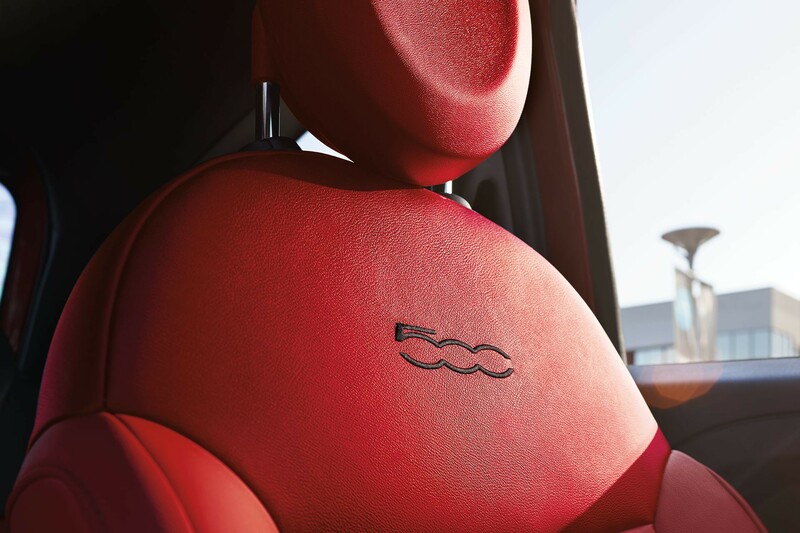 Available leather‑trimmed front seats feature an embossed 500 logo. 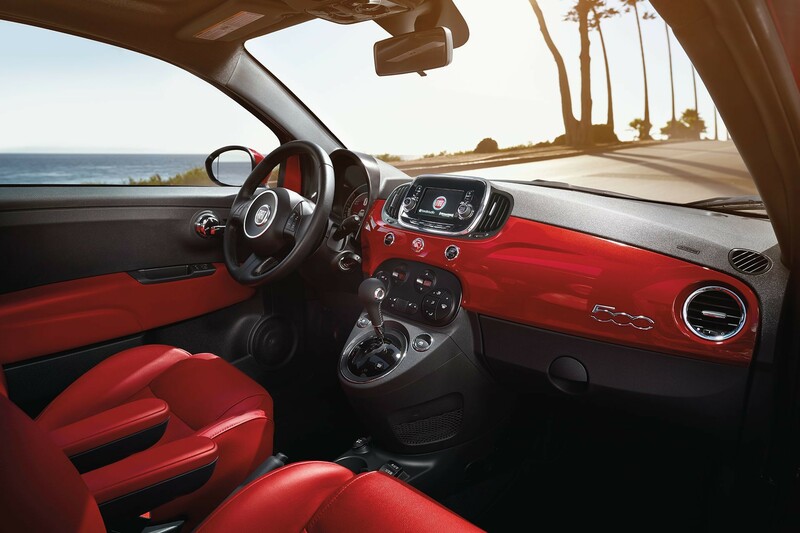 The interior of the 2018 FIAT® 500 Lounge Cabrio is designed for the individual who wants Italian style, efficiency and personalized options.